The Office for Education Policy of the University of Arkansas has announced that Josh McGee has been hired as a research assistant professor. McGee will enhance the office’s capacity to help policy makers and education leaders make evidence-informed decisions to improve Arkansas’ public education system. 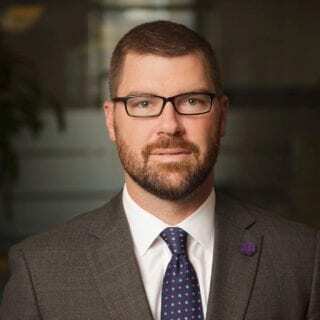 McGee most recently served as executive vice president of results-driven government at the Laura and John Arnold Foundation where he worked on issues ranging from retirement policy to how the national opioid epidemic is addressed. McGee is a senior fellow at the Manhattan Institute and is chairman of the Texas Pension Review Board. McGee also serves on the boards of several nonprofits including MDRC, EdBuild and the Equable Institute. A native Arkansan, McGee received a Doctor of Philosophy in economics and a Master of Science and Bachelor of Science in industrial engineering, all from the University of Arkansas.